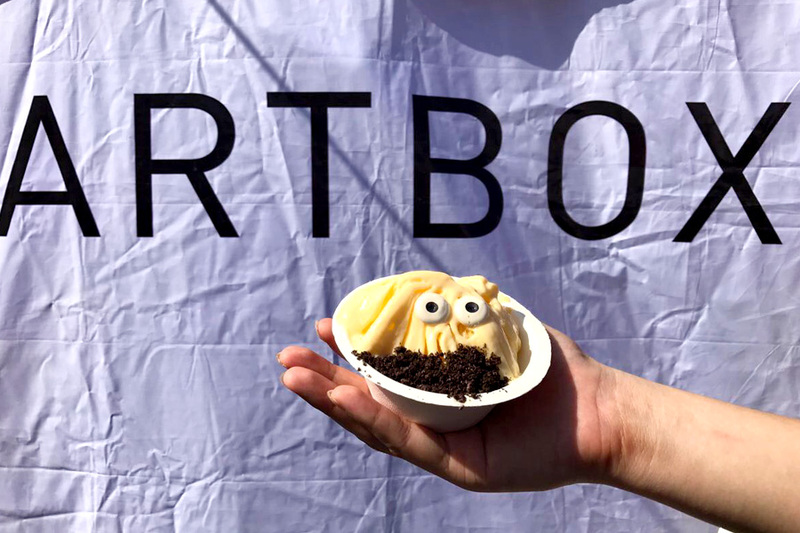 Click HERE for the updated post of Artbox Singapore 2018 – The Ultimate FOOD Guide. 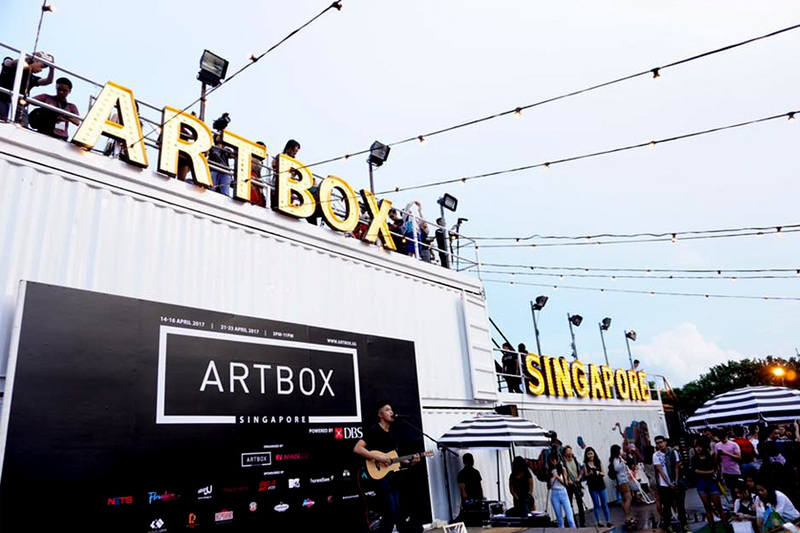 Artbox Singapore is returning this year on 25 to 27 May and 1 to 3 June (Fri to Sun), with its location at Bayfront Event Space, Marina Bay. 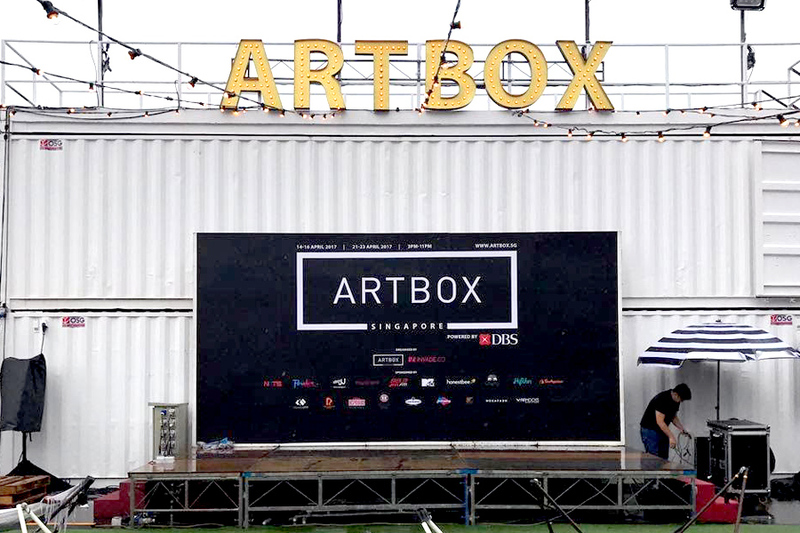 It is anticipated to be over 140,000 square feet, set to be Singapore’s largest creative market, comprising of over 400 regional and local partners. 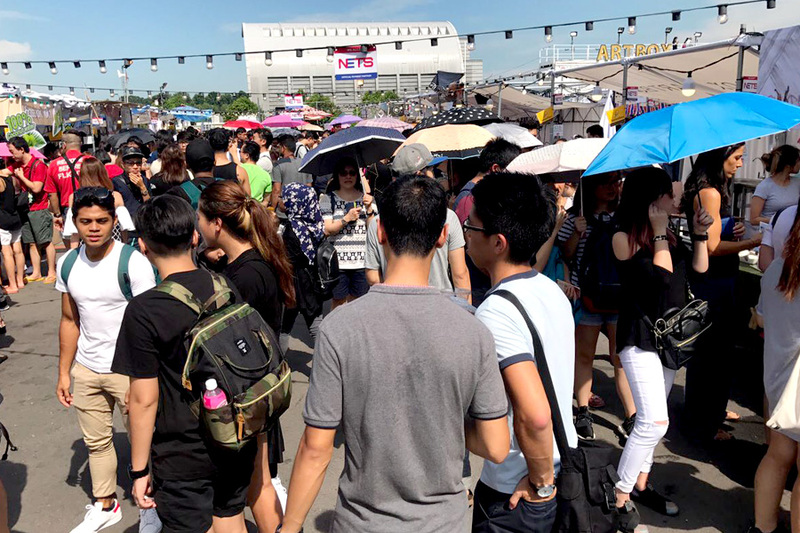 Remember the disorganised pathways, messy queue, and lack of crowd control? 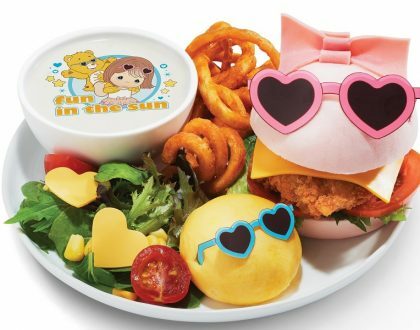 And that unbearable HEAT? 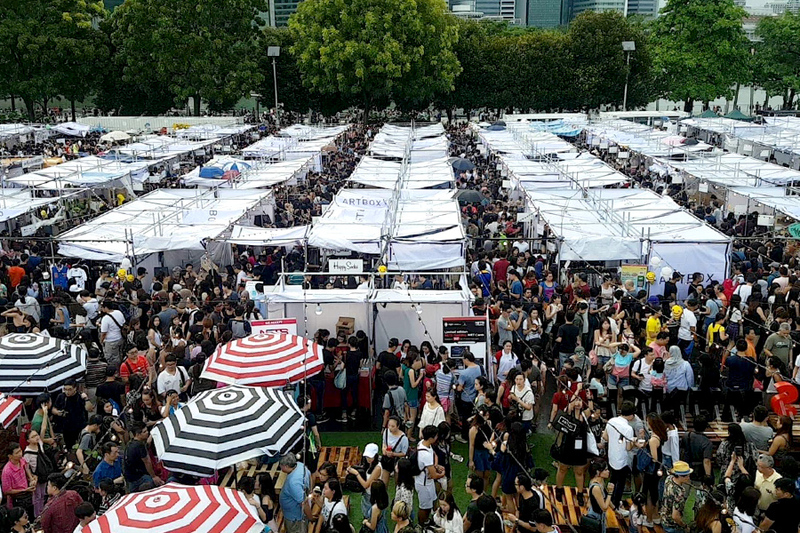 The organisers ‘appear’ to have learnt their lesson, and have booked a much bigger venture in anticipation of the crowd. 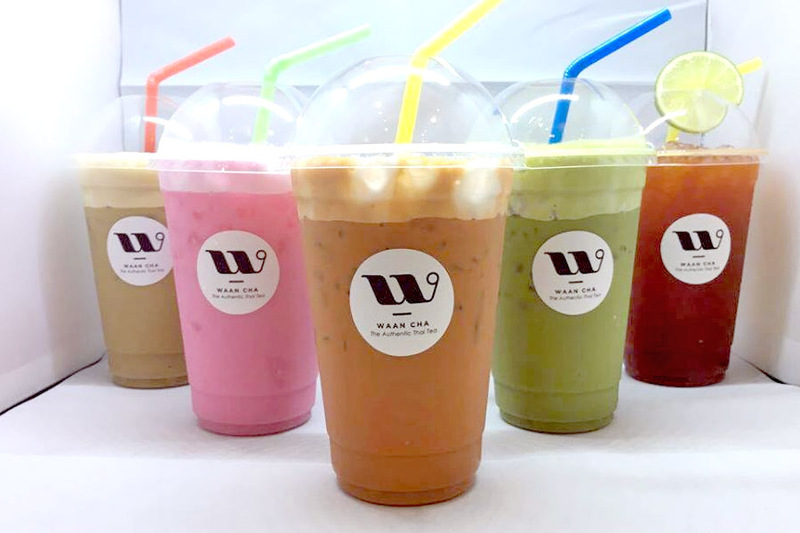 The theme for the year is Oasis, which promises “endless variety of eateries and retail to great music and interactive entertainment”. 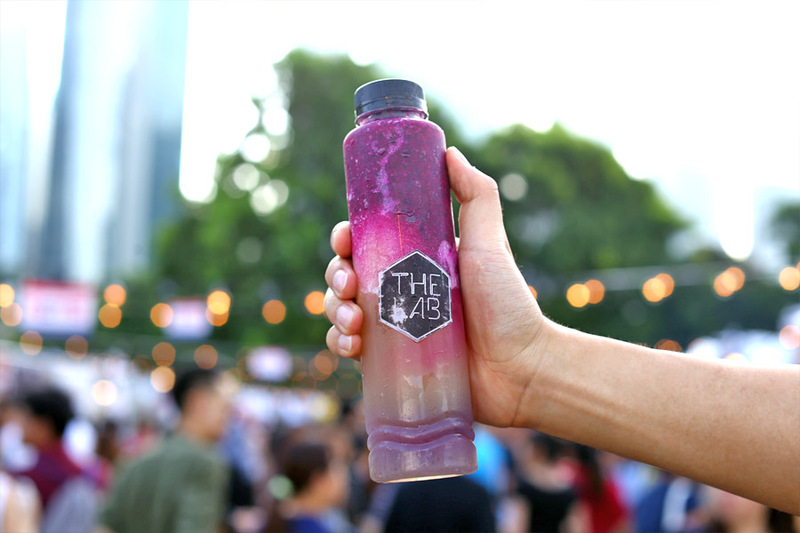 In terms of food and beverage, there is an selection of 160 stalls each weekend, with dedicated dining zone set up with wooden pallets, beach umbrellas and chairs to go with the theme of “Oasis”. 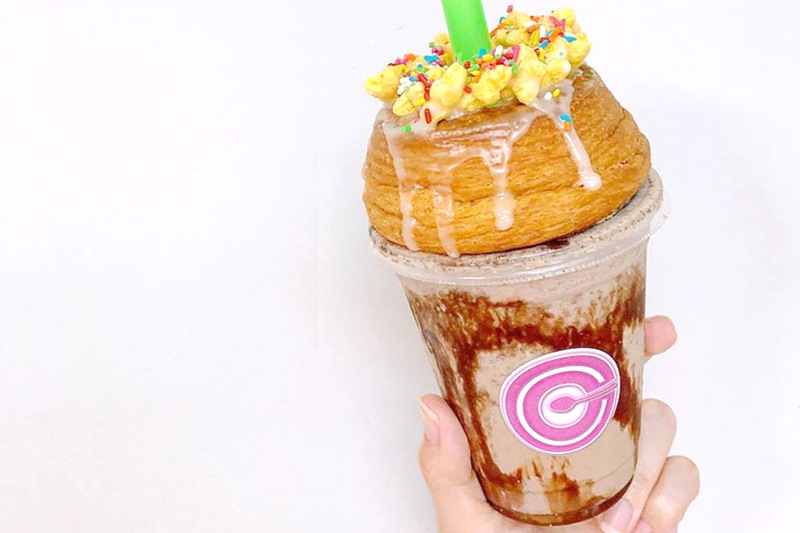 Cereal Citizen – Crododo & Milkshake Combo with honey stars and rainbow rice. 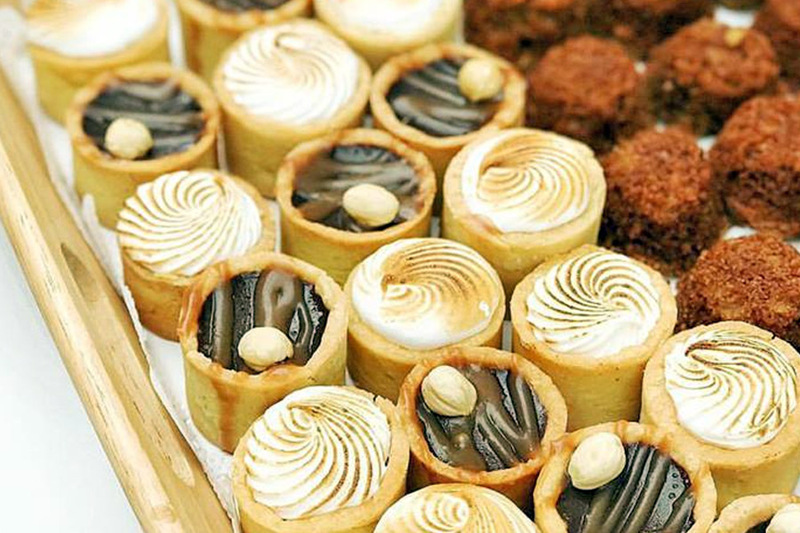 Cakerholic – Fancy cakes and desserts, such as Lemon Meringue and Chocolate Salted Caramels Tarts. 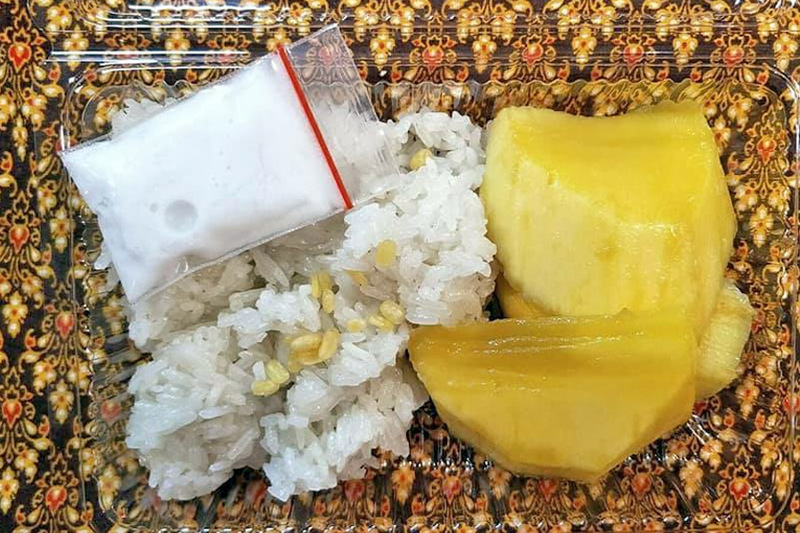 Easy Eggs – Selection of egg dishes. 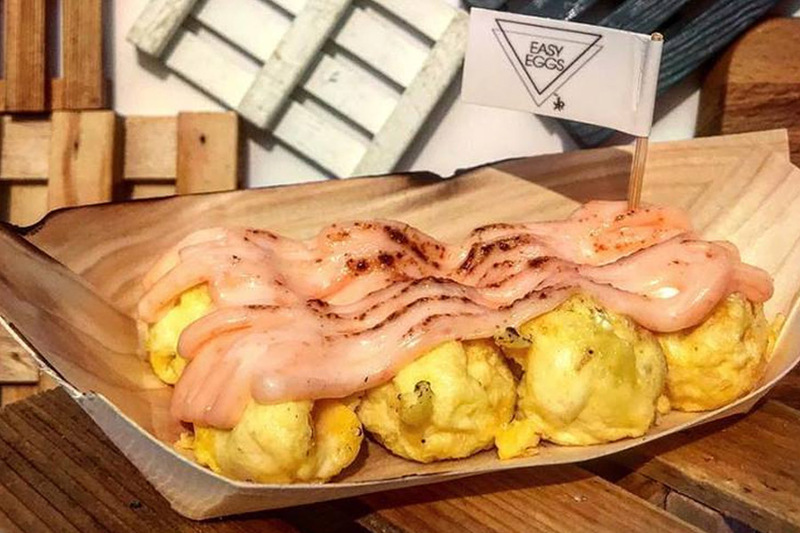 The signature is Mentaiko Eggs with Grilled Egg balls, topped up with Mentaiko (Fish Roe sauce) with a touch of flame. 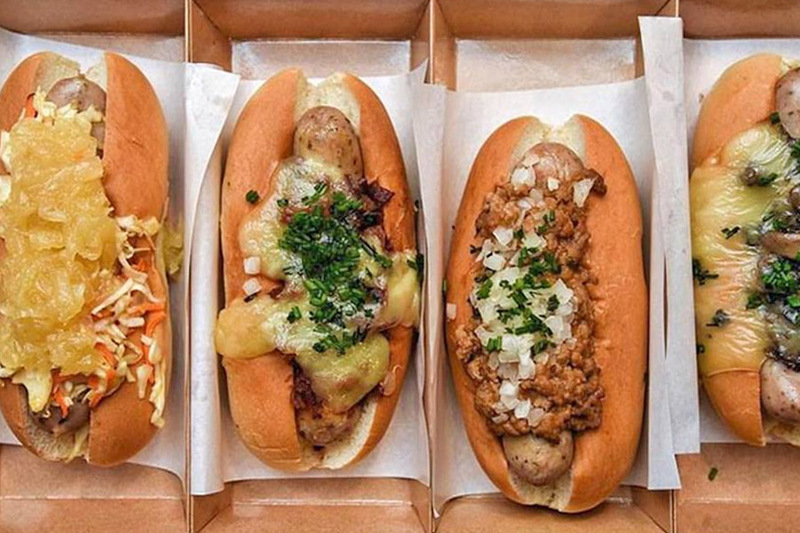 Be Frank – Grab n Go Hotdogs with different type of toppings such as Pork bratwurst with Cheesy Mushroom, Corney Island (Beef toppings with onions), Slaw & Order (Slaw Cabbage and Pineapple) and Bac & Cheese (Bacon and Raclette Cheese). 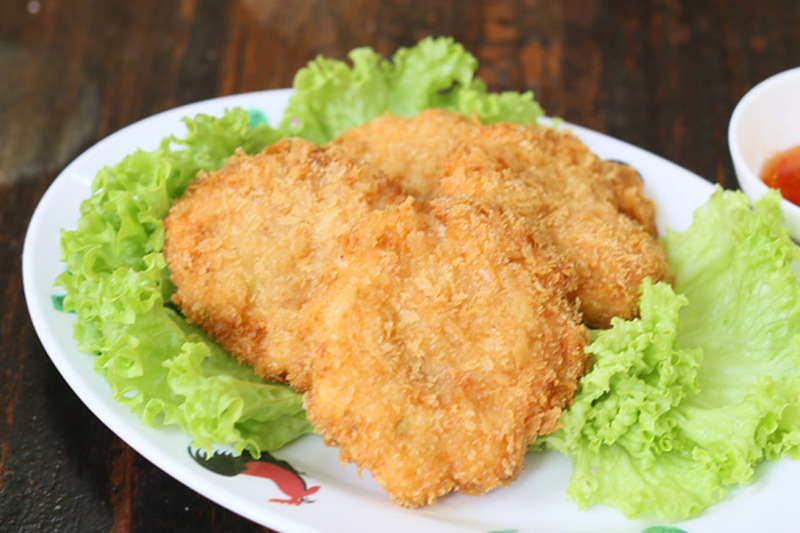 Soi 47 – Home-style Thai food such as Home Made Thai Breaded Prawn Cake and Fish Cakes. 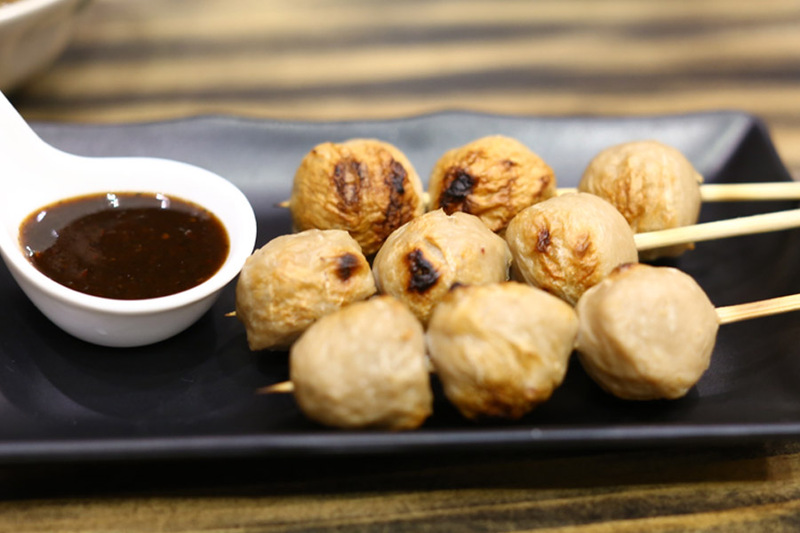 Nunglen – Thai street food such as Grill Pork or Beef Balls, Fish Sauce Winglet, Chicken Roll and Spring Roll. 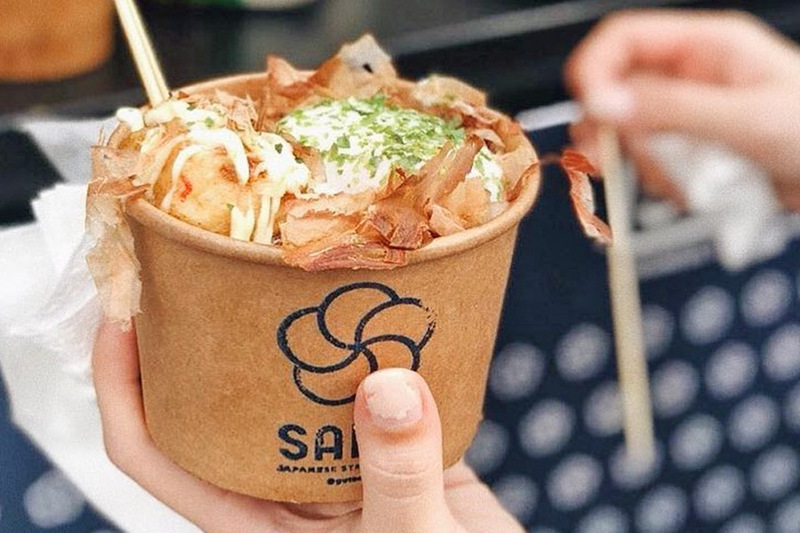 Yossakul’s Thai Kitchen – Variety of Thai street food such as Mango Sticky Rice, Pad Thai, Thai Mango Sald, and Green Curry Chicken. 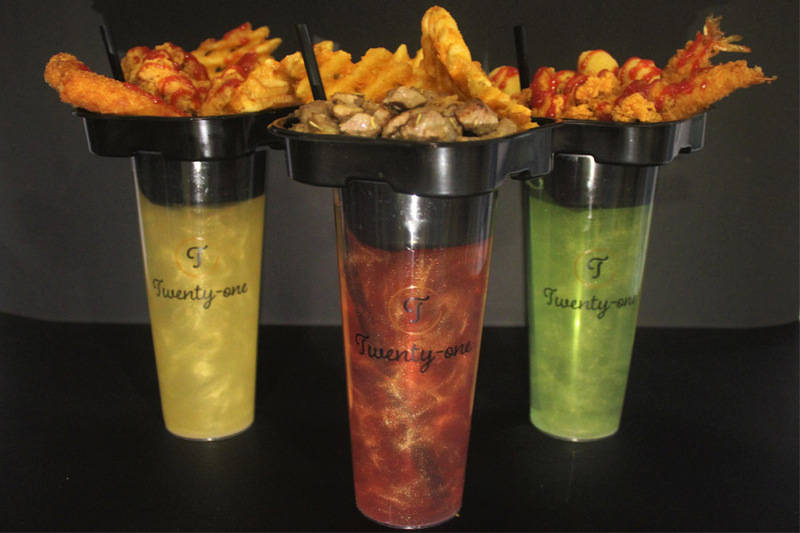 Twenty-One – Food at the top of the cup, and a drink at the bottom. 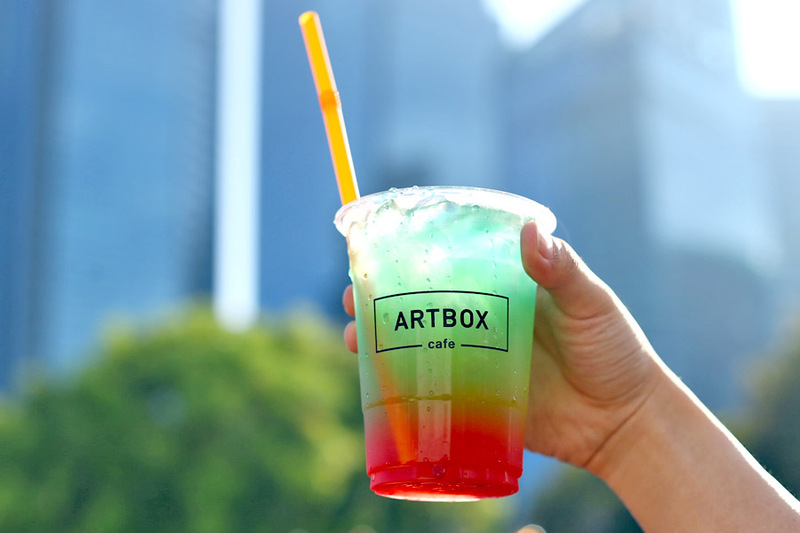 There are choices or Ribeye Beef, Mozzarella, and Ebi with drink choices of pomegranate, passionfruit, green apple and mango soda. 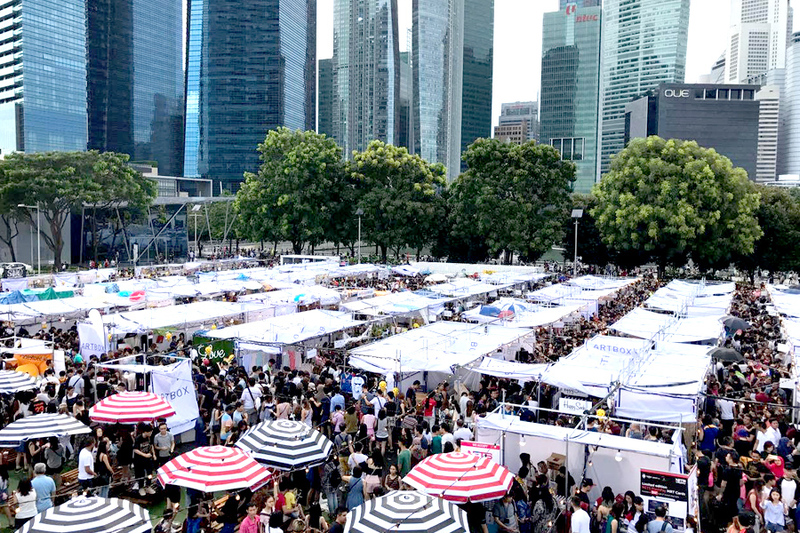 With no intention to throw a wet-blanket to the organisers, I hope more can be done for the vendors as well, whether in terms of publicity or offering better facilities and logistics. 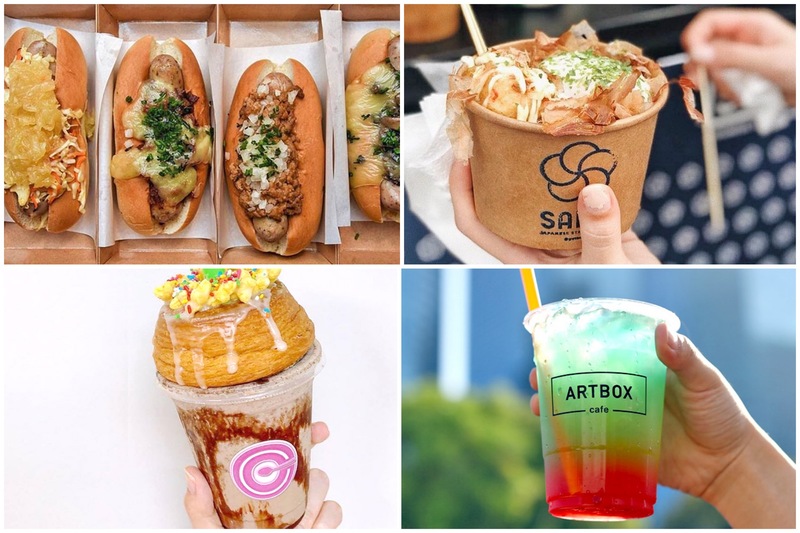 Some of my personal wish-list for Artbox Singapore 2018 is to have more varied food choices other than several stalls serving similar items of coloured drinks and Thai Iced Milk Tea that you can find at other markets. 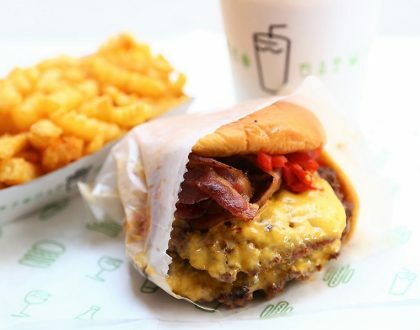 So who’s heading there on Friday? 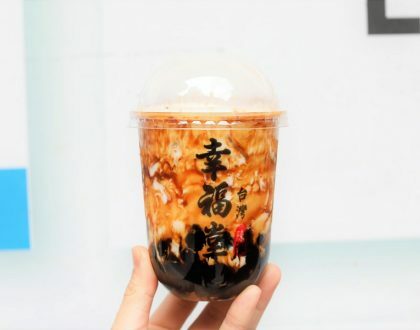 * Follow @DanielFoodDiary on Facebook, Instagram and Youtube for more food news, food videos and travel highlights.